Please strain me so I won't go ballistic here. 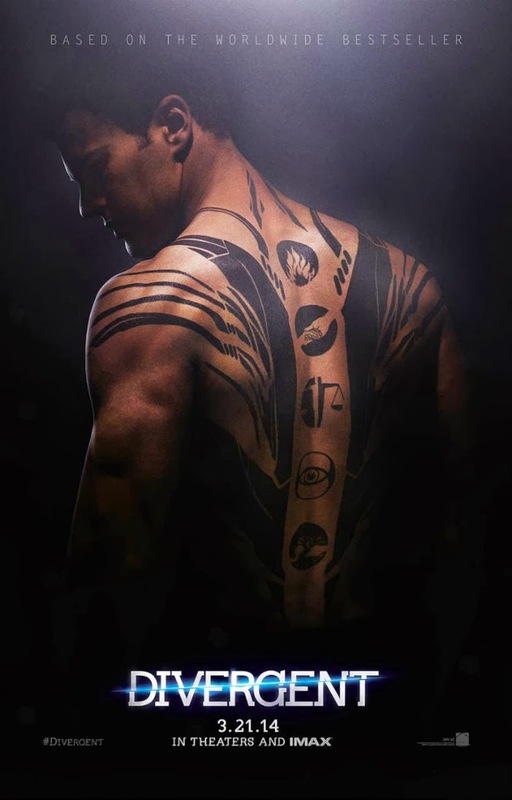 I do admit I haven't read the Divergent trilogy by Veronica Roth yet (I am waiting for the complete hardbound package come the publication date of Allegiant), but I could always see if a book is good or not: what's the use of reviews, fandoms and positive reactions, right? I am always behind new novels these days, but there was once a time when I am among the first readers of the early first new releases of any novel. Having a job changes your priorities and stuff. But I am thankful for a lot of movie adaptations, because they are igniting the fan boy in me once again. 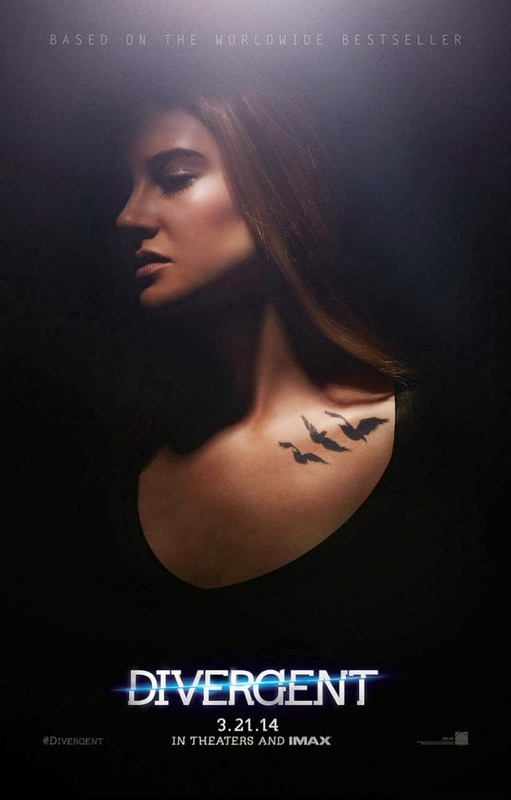 So, before I go haywire, here are the 2 new posters of Divergent, featuring Shailene Woodley & Theo James. The movie has no full synopsis yet, so here is one from the book itself. Here's also a new featurette just for you. I can't really wait for March 21, 2014 to come when the movie gets released, but at least I still have less than a year to buy the complete trilogy and finish reading them all.